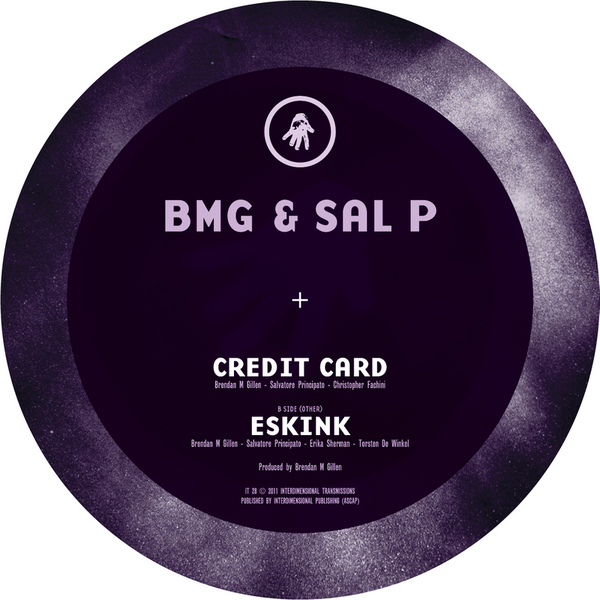 Cracking collaboration from BMG (Brendan M. Gillen aka Ectomorph) and Liquid Liquid's Sal Principato! If we're not mistaken, this is the first new Interdimensional Transmission in over 3 years, but it was evidently worth the wait. 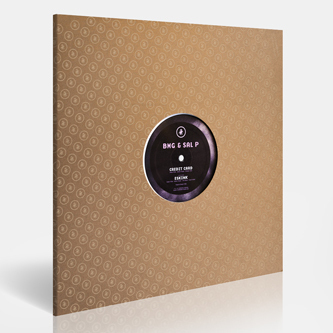 A-side is a svelte, muscular, bass driven new wave disco groove, equal parts vintage Detroit and downtown New York flavours with absolutely killer drums and exuding typical Ectomorph class. B-side is 'Eskink', leabing heavier on the Latin polyrhythms but also with intoxicating, mesmeric Indian scales and timelessly measured wave vocals. A-side also features locked grooves. TIP!